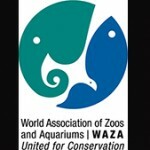 The conference theme ‘Conservation Education – Acting for a sustainable future’ reflects the important role conservation education in EAZA zoos and aquariums plays in meeting the UN Sustainable Development Goals. This role includes how we encourage, support and empower our audiences to take positive personal, community and wider social actions towards the animals and the natural world. 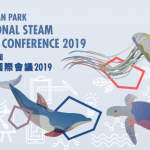 We want this conference to highlight the best conservation education taking place in EAZA zoos and aquariums, but we also want to take a future focus to help shape our conservation education programmes to meet the current and future conservation and social challenges. 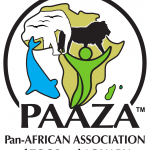 The themes of this conference reflect a celebration of the diversity of activities in our membership throughout the 47 countries in EAZA, but also focuses on some of the hot topics and challenges facing conservation education in EAZA zoos and aquariums over the next decade.